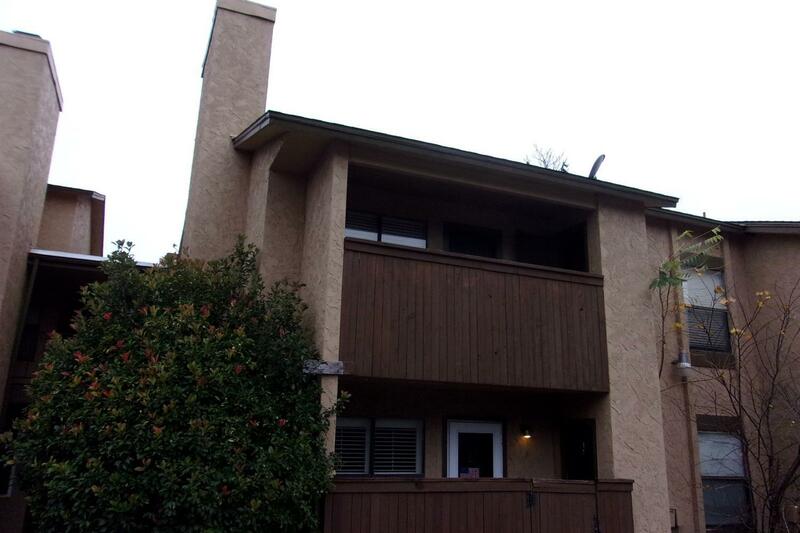 This is a 2 bedroom 2 bath condo in Raintree Manor. It is located on the second floor and has a balcony. The unit has been updated with new kitchen and bath granite countertops, new paint, new flooring, etc. A swimming pool is located on site. The listing agent is related to the owner.